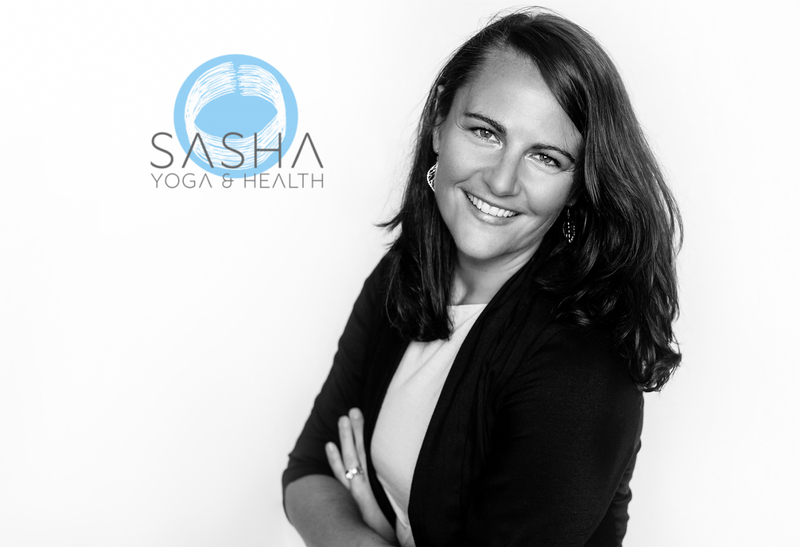 Sasha Layton is the founder of Sasha Yoga & Health, an experienced yoga & mindfulness meditation facilitator, and a certified Holistic Wellness Coach. She works with private and corporate clients all over Australia, and specialises in mindset and mindfulness. She believes that through education & knowledge, self awareness, and understanding the power of mindset, anybody can live a happy healthy life. It can be very tempting to eat crap when it’s surrounding you, so an overhaul of your cupboard and fridge to get rid of all the processed nutrient-lacking foods is the first step to eating healthier. Stocking up on fresh fruit & veggies, REAL food (i.e. not from a can, plastic packet or box), getting back into the kitchen, and learning how to cook, are the 2nd and 3rd steps. Not sure where to start? Booking some sessions with a certified Wellness Coach can help put you in the right direction. They can guide you on where and what to shop for, simple and quick nutritious recipes, and how to make it work for your lifestyle. If you’re struggling to get to the gym or make that class you keep booking into, it’s time to ask yourself a couple of questions…and answer them honestly: 1) when am I most likely to exercise? 2) do I really enjoy this form of movement I’m currently doing? If you answered no to the second question, ask yourself “what do I really enjoy?” There is no right or wrong time to exercise, because we’re all bio-individuals. Sure your best mate might enjoy getting up at 5am to attend their favourite yoga or HIIT class, but be honest with yourself on whether that’s really for you too? Finding the right time of day, what you really enjoy, and also what fits in with your schedule, is key to sustaining your daily movement habits. This could be via a food diary to keep track of your eating habits (particularly great if you get a lot of cravings), a movement log to track how much (or little) you’re exercising and at what times, or just a simple notebook where you write down thoughts, feelings and happenings that come up on a daily basis. By doing this, it will not only be helping you to brain dump, but also gives you greater insight into habits and patterns that may be holding you back. I personally love a pretty notebook and pen to physically write, but if you’re more an ‘online’ kind of person, check out this cool site http://750words.com where you can journal PLUS it tracks and gives you stats on your state of mind. It’s also password approved so completely private and no chance of anyone finding out your deepest darkest thoughts. Whether it be a friend, family member, partner, your FitBit app, or a Wellness Coach, using one (or many!) of these avenues is a sure fire way to keep you accountable to the goals you set. If it’s with a friend or loved one, you could even hold a monthly competition with each other so you have something to work towards and keep you inspired. If an exercise app, you can set daily or weekly goals which will remind you with notifications. Being healthier doesn’t need to be difficult, it’s just about finding what works best for YOU, what inspires you, and understanding what it is in life that you really value. When you get to know yourself in this way, it really gives you the power to make the right choices. Thanks you for taking the time to read my guest post for The Short Advice. 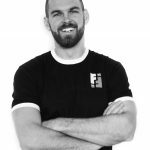 If you have any questions or would like to find out more about my Wellness Coaching services, please get in touch or write in the comments section below, where I’ll be more than happy to reply. Don’t forget to check out Sasha Yoga & Health here. It helped a lot when you said that having someone on your journey to push is a must. As you mentioned, they will be of big help especially if they keep you inspired. With that in mind, I think I will be choosing a wellness coach because they can be the right person to look up to since they have already achieved it. I just need to get my body in the right condition because I plan to join a pageant soon since it has been the last wish of my grandmother from me. It sounds like the memory of your grandmother is a motivating factor for you too! Good luck with your goal Millie.